Welcome to my website – a website dedicated to holistic health. 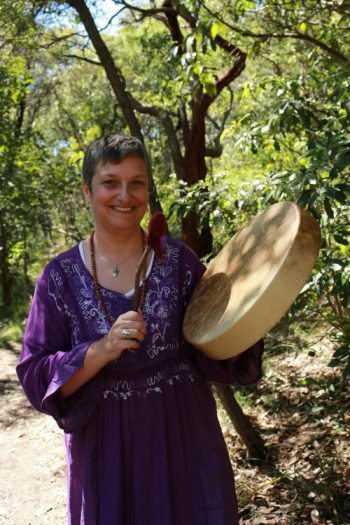 My name is Louise Kanjee and I practice Homeopathy, Reiki and Shamanic Womancraft. I am available for individual homeopathy sessions in East Maitland. I am fully registered with the Australian Register Of Homeopaths and a Professional Member of the Australian Homeopathic Association. 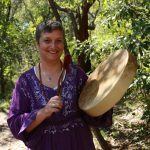 I am a member of Reiki Australia as a Practitioner and a Master Teacher and I hold regular Reiki workshops. Regular meditation classes and workshops are held from my clinic address and I endeavour to hold space for you that is peaceful calm and where you feel comfortable and safe. I have a holistic approach to health and my aim is to join you on your journey to good health by enabling you to access your body’s own healing abilities. More information can be found about my services by clicking on the tabs above. I am also an experienced group meditation facilitator and am available to offer sessions at any level to your group or workplace. For more information about healing sessions or learning to meditate with me, press the links above. I look forward to meeting you!